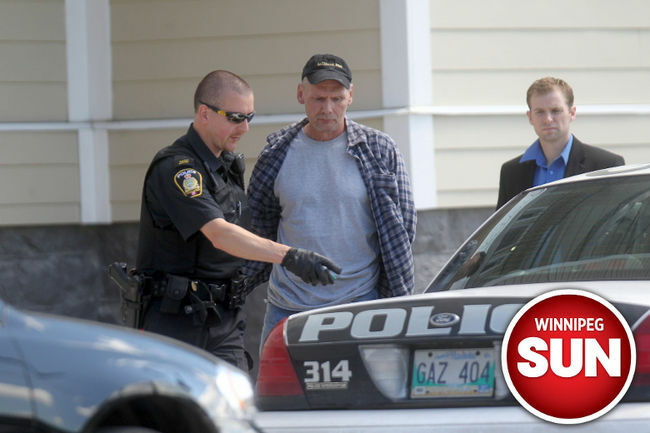 In recent days, many have requested the publication of accused Winnipeg serial killer Shawn Lamb’s extensive record of criminal court convictions in full, given his case has raised so many questions about chronic offending. I present it here, in full, for the public record. Entries listed note the court centre where the convictions were entered, the charge and the resulting sentence imposed. Background on what you’re about to read below can be found here, here, here, and here. And here. 6 months jail on the theft over, with lesser periods noted concurrent on other charges. 9 months consecutive to sentence already being served, later appealed down to time in custody. 9 months and probation on possession, 2 years on the trafficking counts. 6 months on the assault, 1 month concurrent on mischief. Assault sentence was hiked on appeal to 12 months to be followed by 18 months of probation. 6 months consecutive on the first two assaults, 3 months each on the other assault and bail breach, consecutive. 1 day jail on each charge. 13.5 months at double credit (27 months) noted, 19 months going forward AND the resumption of the 2009 conditional sentence order and the 3 years supervised probation. Thanks for posting this James. It offers a revealing picture of how “justice” is meted out. This guy’s resume reminds me of another fellow whose records was read out in court prior to sentencing. The Judge in the case (Lawrie Mitchell) stopped the crown part way though the reading of the record and said words to the effect of ‘okay already, I’m convinced, this guys is the the last to the nice guys” and handed down a lengthy sentence. Mr. Lamb should not have been in a position to commit the crimes he is charged with committing. He should have been in custody. Yes. He should have been in custody. My opinion is that there was a total systemic failure here.